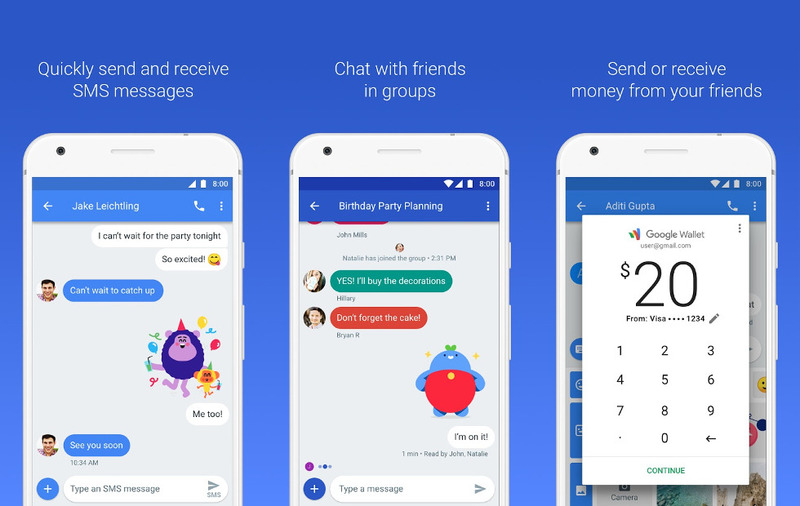 In hopes of making Android Messages a viable alternative to WhatsApp, iMessage and Facebook Messenger, Google is beginning to roll out a website to use Android Messages through your computer or laptop starting today. 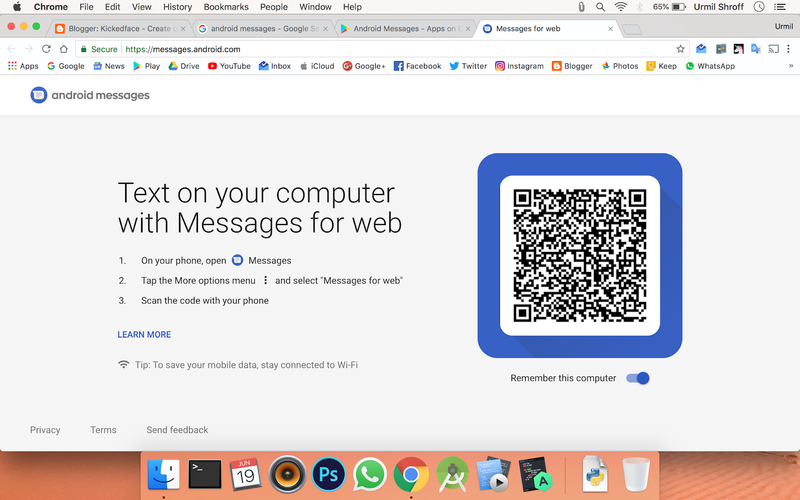 If you head over to messages.android.com you will see a uniquely generated QR code which you need to scan with your phone using the Android Messages app to view and send messages from your computer. Unfortunately as of writing this article, the feature hasn't been added to the app, so only the website is live as of now (which obviously doesn't do much without logging in). Android Messages for Web is supposed to be a continuity experience that acts like an extension of your phone's SMS and RCS messages. Based on how other messaging services work, it is expected that the user must have his or her phone connected to the Internet to be able to use Messages for Web, through which messages can be sent and received along with GIFs and stickers as well, all with read receipts (only for RCS). We'll be updating the article when the feature to actually scan the barcode is added to the Android app, but for now, you can keep your eyes on APK Mirror for the latest APK as soon as it becomes available.